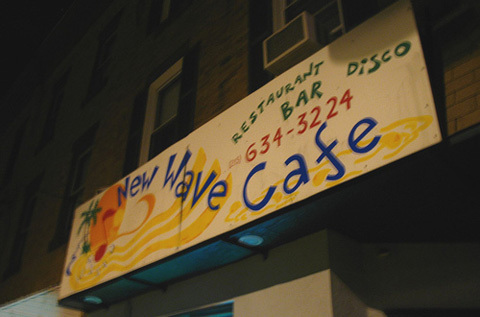 New Wave Cafe is a a great place to grab lunch with friends, enjoy dinner and imbibe late night at the bar. A fun, easy-going atmosphere and gourmet-quality cuisine are the standard at this neighborhood gem. 10/25/2012 Halloween with Victory Brewing Co.